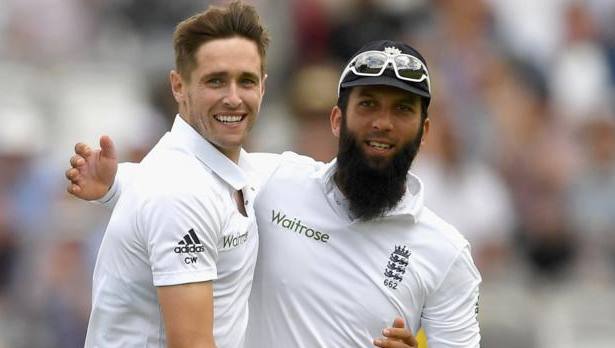 Both bowlers have been outstanding servants for English cricket, with their partnership worth almost 1000 wickets between them in Test matches. Anderson has been outstanding in recent years, even as he approaches the age of 36. He will surely break Glenn McGrath’s record of 563 Test wickets – the highest mark by a pace bowler in the history of the game. With the way cricket is developing across the world, Anderson’s milestone may never be beaten. Broad had a poor year by his high standards in 2017, but found somewhere near his best in New Zealand, although it was not enough to drive England to victory in the second Test. 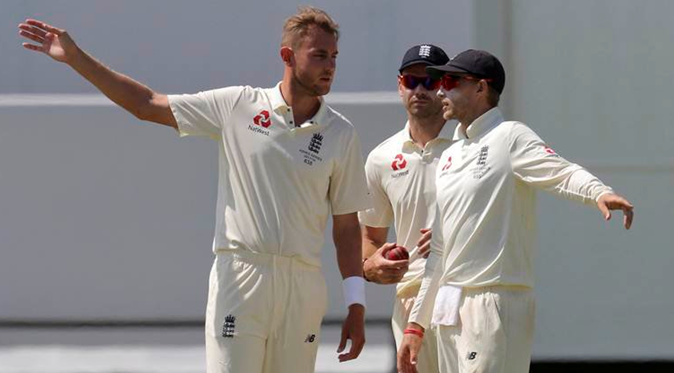 Fortunately, both players are in good health and will continue for at least until the Ashes next year, where England will need them at full throttle, with Joe Root’s men currently backed in the latest cricket betting at 13/8 to regain the urn. However, looking further forward, the Three Lions have issues replacing the duo. Chris Woakes has shown promise in home conditions and has performed well across the world in one-day internationals, with the 29-year-old currently ranked seventh in the ICC rankings. Woakes has an average of 24.28 with the ball in England, taking 42 wickets in 11 matches. However, his issues have come when travelling abroad, struggling immensely in South Africa, India and Australia. The Warwickshire man’s best outing overseas came in Adelaide in the day/night Test when he took figures of 4/36 in Australia’s second innings. It was no surprise that it came in advantageous conditions for seam bowling. Woakes is not the only bowler to have had major issues. Mark Wood has struggled for fitness and has not been overly effective when he has been in the line-up. Tom Curran and Craig Overton are raw prospects and may take time to develop in the Test match stage, although they did not pull up any trees in Australia with their performances. Steven Finn and Toby Roland-Jones have proven quality, but are not far behind Broad in age, while they also have had problems remaining fit. 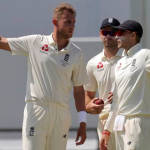 England’s troubles were highlighted by the fact that in the seven Tests of their winter tour, Anderson and Broad took 47 wickets at an average of 29.80. The rest of the attack took 34 wickets at a price of 72.85 runs. The lack of a quality spinner has hurt matters, with Moeen Ali enduring a miserable tour down under; so much so that he was replaced by Jack Leach. Leach could be the one to ease the pressure on Broad and Anderson. He showed promise on his debut in Christchurch, and at the age of 26 he could be responsible for the future of England’s attack overseas, especially in the sub-continent.